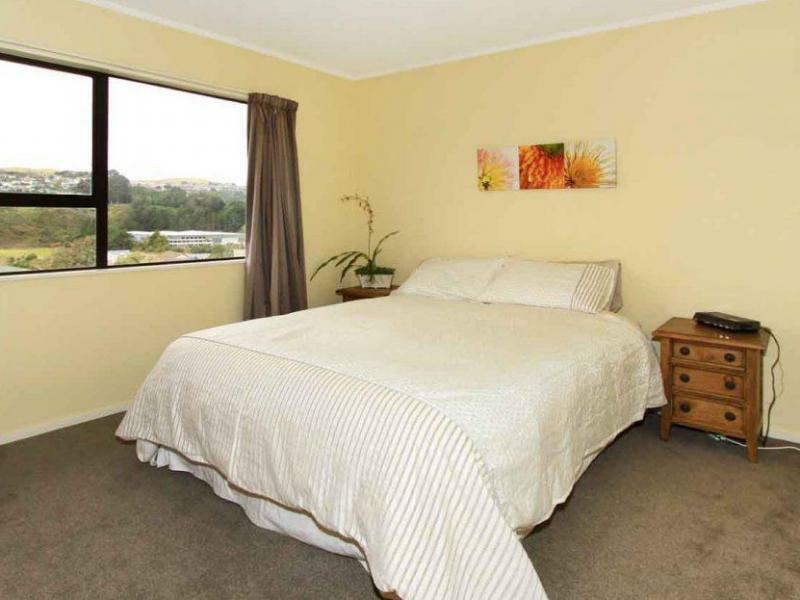 This is your opportunity to secure your own private room in the safe, family friendly area of Churton Park. Perfectly suited for a young professional or student with easy access into the city on the new bus route. 1 large bedroom, with seperate full bathroom. Quite, free wifi, lovely outlook over the hills. We are a professional working couple with 2 children 4 & 2. We have a labrador and a resident cat. The dog is very well behaved so will not get in your space. We love meeting people and are genuinely interested in different cultures. If this sounds like you feel free to give me a call or email me any questions. Dinner is included in the price but 3 meals can be negotiated.